When I was young, I could not learn to tie my shoes for anything! I was so frustrated. In kindergarten, if my shoes became untied, they stayed that way the rest of the day. I just tucked my shoestrings into my shoes until I got home so the kids wouldn’t make fun of me. One time my big brother saw my frustration and taught me how to do it. It took him about two hours, but I finally got it! That might seem like a small thing to you, but to me it was huge. Obviously, I never forgot that small, kind deed since I’m writing about it now, but the point is that nothing is too small when done for another. One dayI was going by myself to share the Gospel since no one else in my church would go with me. It was a very hot day, and I had doors slammed in my face and dogs chasing after me. I was just about to give up when this self-proclaimed atheist invited me into his air-conditioned home and gave me a cold bottle of water. I quoted Matthew 10:42 to him, and he thought that was pretty cool. I told him that Jesus notices things like that. I’m not sure if the man was ever saved, but I know I never forgot his kind deed. 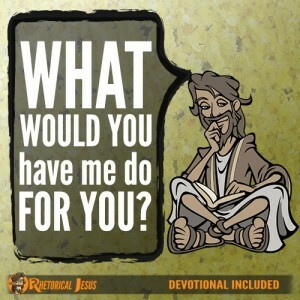 When Jesus sees us doing something for whom the world considers the least, He sees it as doing it for Him (Matthew 25:40). 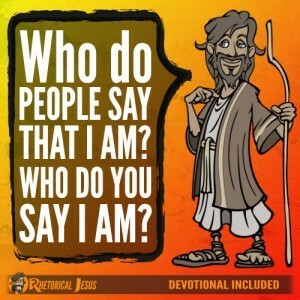 Who are the least of these that Jesus was speaking about? 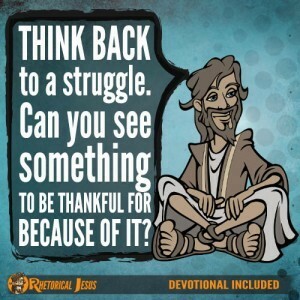 They were the hungry, the thirsty, the sick, those in prison, the poor, and strangers (Matthew 25:35-40). Doing something for others, no matter how big or small, can make a huge difference in someone’s life. How different this world would be if all of us did at least one good thing today for someone else. How about little things, like holding the door open for someone, buying lunch for someone, giving thanks to someone, smiling at someone, or just telling someone they’re doing a great job. Those things might seem little to you, but like ripples in a pond, they can go on and on and on and can make that person’s day and make a difference in his or her world and yours. I have already told you of a couple of experiences I’ve had that I’ve never forgotten, but God also remembers. 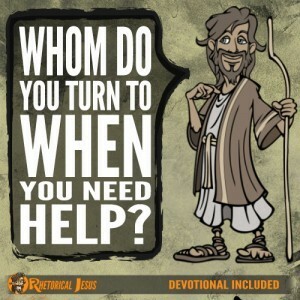 Jesus said that they will “by no means lose [their] reward” by doing something for someone (Matthew 10:42), but God the Father doesn’t forget either. He’s not unjust as to forget your work and the love that you show by helping His people and by continuing to help them (Hebrews 6:10). Anytime we help the poor, God sees it as helping Him (Proverbs 19:17). 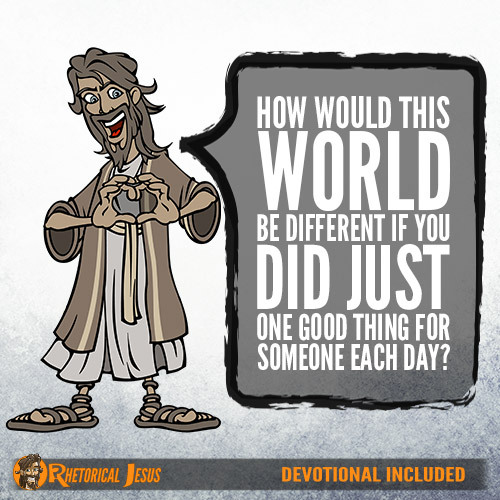 So my question again for us is this: How would this world be different if we did just one good thing for someone each day? Righteous, Holy Father, I know that I have had so many do so much for me. I need to be making a difference in the lives of others, too, and by doing for them, I know You take it as doing it for You. I thank You for all Your grace and mercy and pray in the blessed name of my Savior and Lord, Jesus Christ.